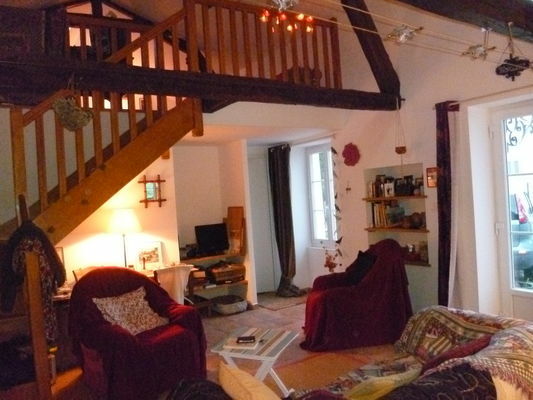 "Les Colchiques" has two bedrooms and can accommodate four people. This detached house has the benefit of a fenced garden. That little extra something: ideal for those who are looking for peace and quiet. There is no review about Les Colchiques, be the first to leave one !